There are several components that go into building a successful lead generating website and an online marketing system. This package takes the guesswork out of accomplishing those tasks. Whether you’re a large company or a small business, you want your site to look and work better than your competition. You want it to engage your site visitors, effectively deliver your brand image & message, and you want it to convert your visitors into new leads and sales. An effectively designed website works for you 24/7, 365 days of the year, but to make all of the online elements work, you need to combine marketing and traffic driving components with your optimized responsive, mobile-friendly website. When you get the right combination of elements together, you’re results and ROI will be amazing. As a 26 year old, award winning brand development and marketing services agency with a stellar history of achieving top-tier results for our clients, we do more than just build websites. P3 takes the stand as your agents for success. We love working with our clients for the long-haul because we gain great pride and satisfaction in being instrumental in your company’s grow. 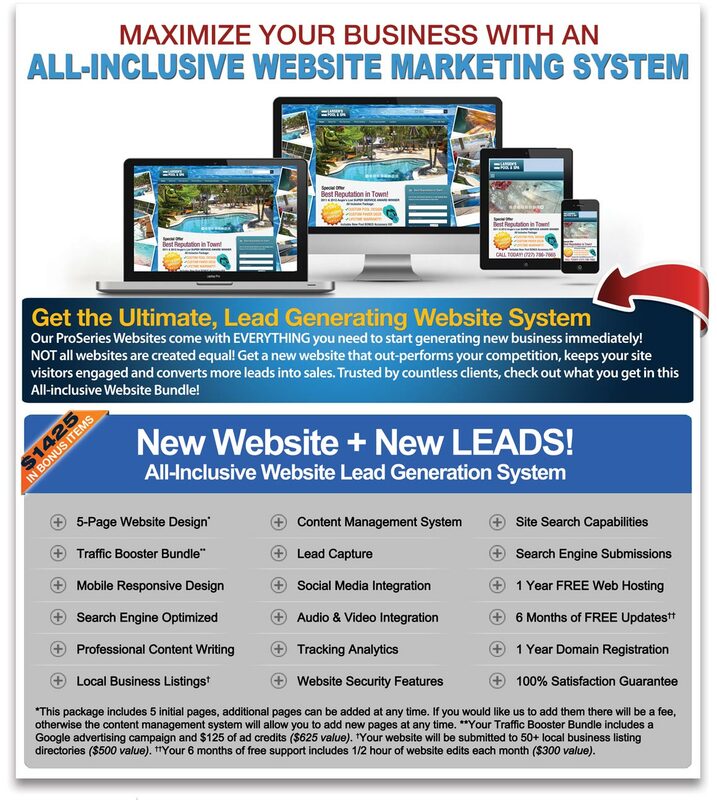 Call us today for more information on our all-inclusive lead generating website system. Call us at 800.515.9422 or use this form to tell us about your company and goals.